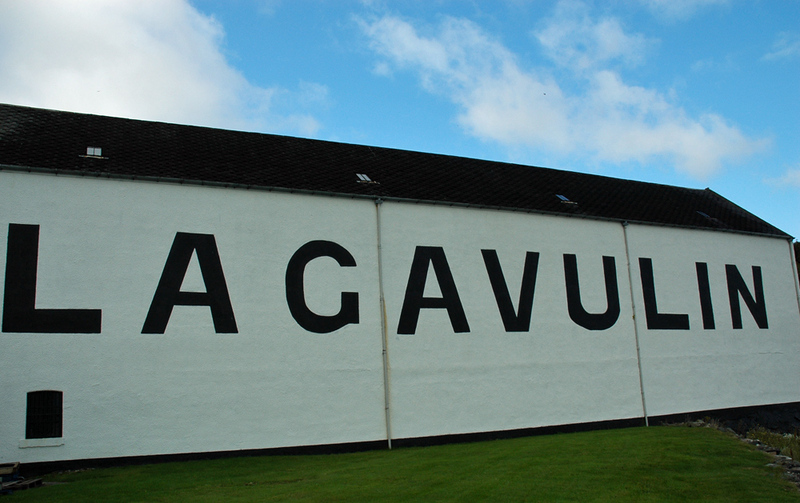 A close look at the warehouse with the Lagavulin name written on it in large letters. This entry was posted in Cloudy Weather, Distilleries, Landscape, Repost and tagged Islay, Lagavulin by Armin Grewe. Bookmark the permalink.